Download the Las Vegas National Golf Club App and gain access to mobile tee time bookings, GPS Yardage, the latest news on course specials and conditions, plus so much more! 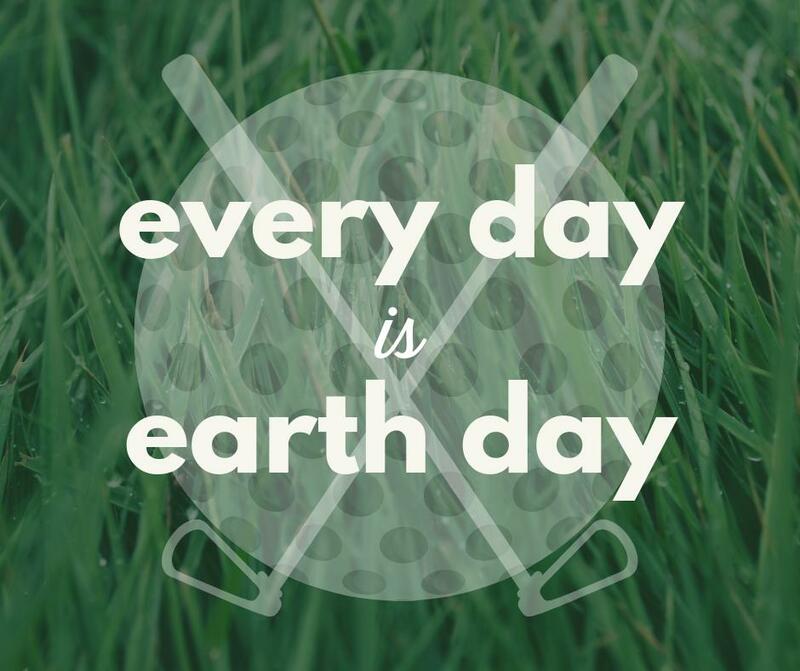 It's never too late to celebrate Earth Day, and what better way to celebrate than with a round of golf? 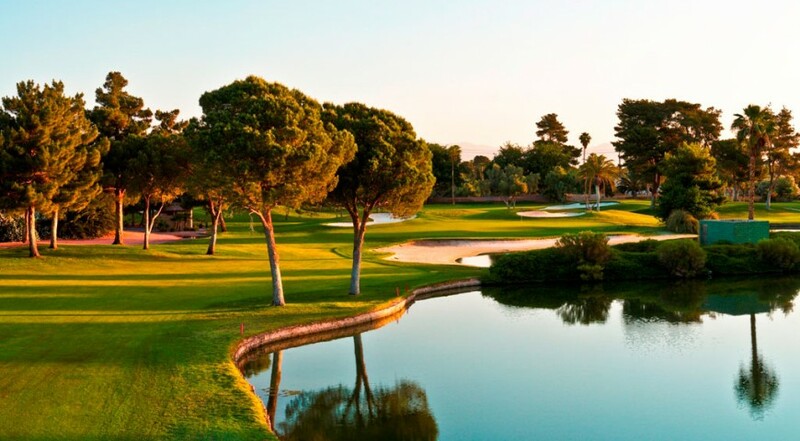 Las Vegas National Golf Club, an 18-hole classic style golf course with a history to back its reputation. Call (702) 889-1000 to book your tee-time today! 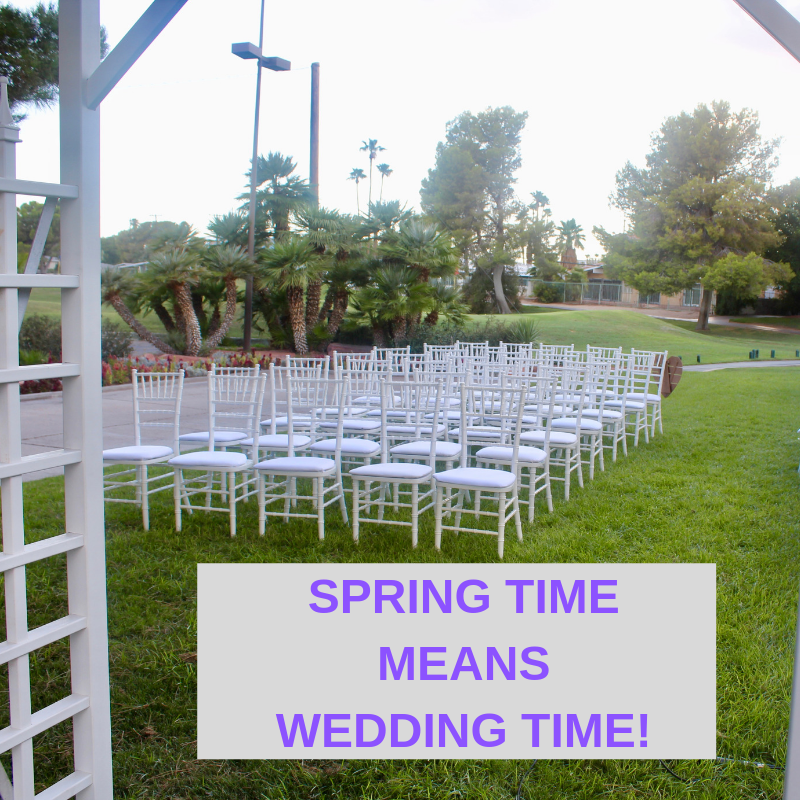 We have the perfect outdoor area for your wedding ceremony! Contact us today and let's get started planning! 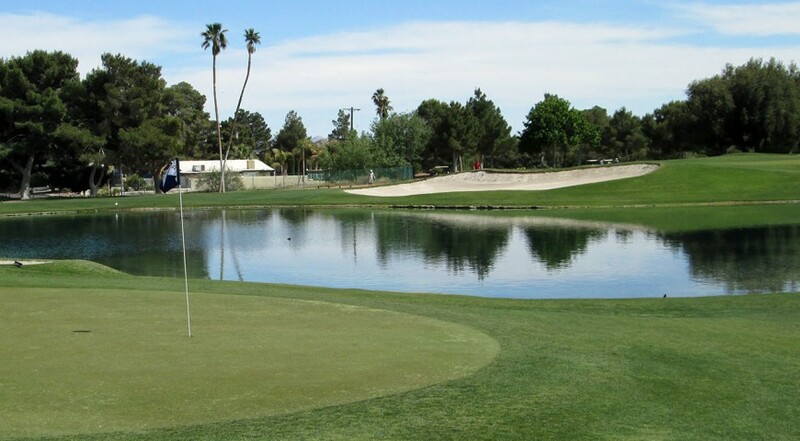 When you play Las Vegas National, you are walking on hallowed Las Vegas golf fairways and greens. The PGA TOUR played here for many years (the Sahara Invitational, the Las Vegas Invitational and the Tournament of Champions) and the LPGA Tour also teed it up here (from 1961-66 the LPGA Championship, a major, was played at the course, which is located just minutes from the Las Vegas Strip and short cab ride away from the major resorts. Click to Visit Las Vegas National, and Book a Tee Time! But now Las Vegas National is embracing the future as much as its history. The revolutionary GolfBoard is here, and golfers are about to be hanging 10 at courses across the globe. 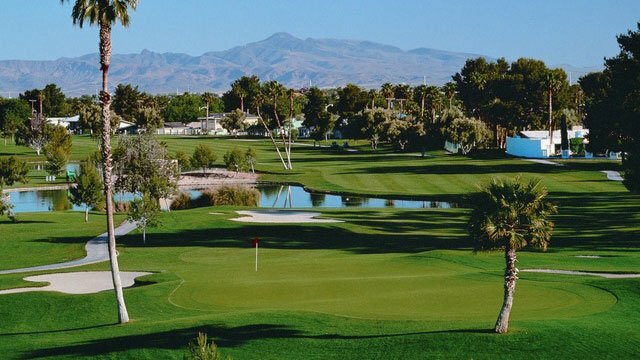 As should be the case, one of the first and best places to experience the GolfBoard is in Las Vegas at the historic Las Vegas National Golf Club, the former host course for events on the PGA TOUR and LPGA TOUR. The National is worth the play no matter what but the GolfBoard will take it to a new level. 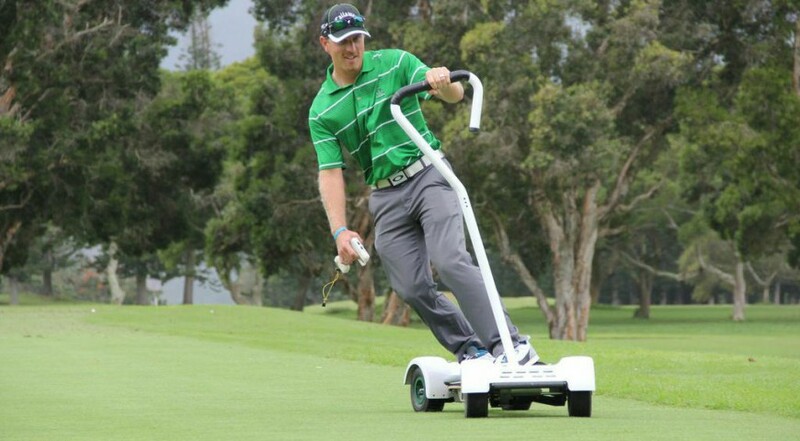 GolfBoarding changes the golfing experience without changing the game of golf. The ancient game and all of the traditions are safe. 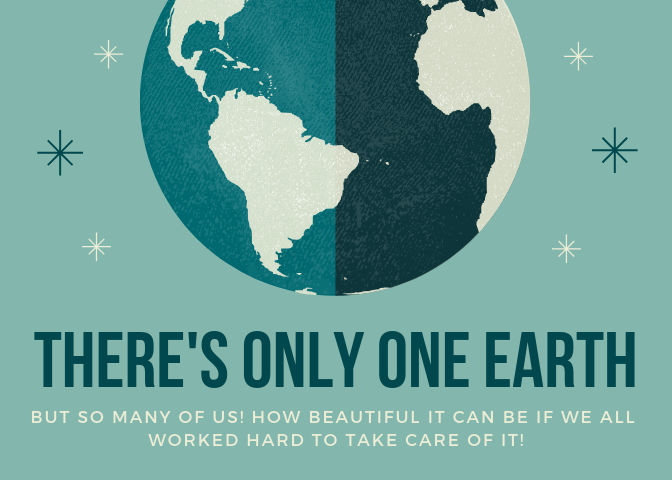 Traversing from shot to shot across the golf course, however, has now taken on a whole new dimension of fun, action and excitement while improving speed of play, reducing turf wear, and allowing golfers to “Surf the Earth” in a way previously reserved for surfers and snowboarders.